Right in our own background awaits a magical journey back in time. 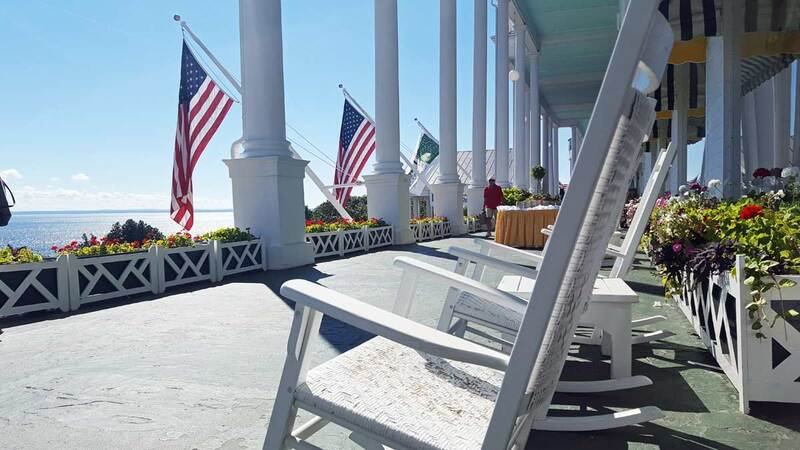 Slow down and unwind on Mackinac Island, located about 36 miles north of Harbor Springs. After a 16-30 minute cruise to the island, these are your five must-dos to experience island life on Mackinac to the fullest.